Every couple has a vision of what their special day should be, we have worked closely with many couples over the years with all our resources to ensure we bring their dreams to reality, we believe that every wedding is special-whether a small and cherished gathering or a lavish and luxurious affair with all the trimmings, it will be a day to remember forever. Even the most modest wedding needs planning; but it doesn’t have to be a daunting task. Remember, your big day will come and go, so make planning it with WonderWorks part of the fun! We take pride in our ability to create breathtaking grandeur and deliver a harmonious and memorable experience on your special day. From huge celebrations to the private party in your home, we design unique, exquisite and unforgettable settings specifically tailored for your event. Using an extensive range of the best professional vendors who provide the ancillary services for us to make your special event memorable. From caterers to entertainers to photographers, we have all you need to earnestly meet your requirements. From the smallest intimate meeting to the largest live event, our team of experts can plan and deliver flawless logistics, prepare unique event concepts, design thought provoking, memorable content and deliver striking and high impact production environments to maximize your return on investment.This end-to-end service can start and finish where you need it.  All specialist areas are presented to you through one dedicated Event Manager, so you save on time, cost and conversation. 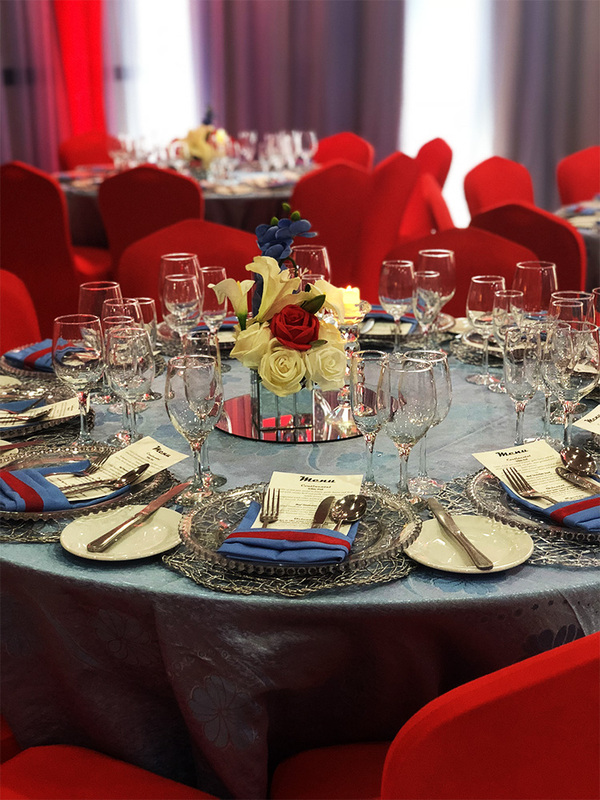 We believe that detailed and thorough overall project planning is vital to the success of any event, as it ensures that no details are missed and the time spent on the event is 100% productive and therefore value for money. Your budget is our budget and we will strive to deliver the very best services at the very best prices.We are proficient internationally, having managed events in the US, UK, Mexico, the Caribbean and Europe. 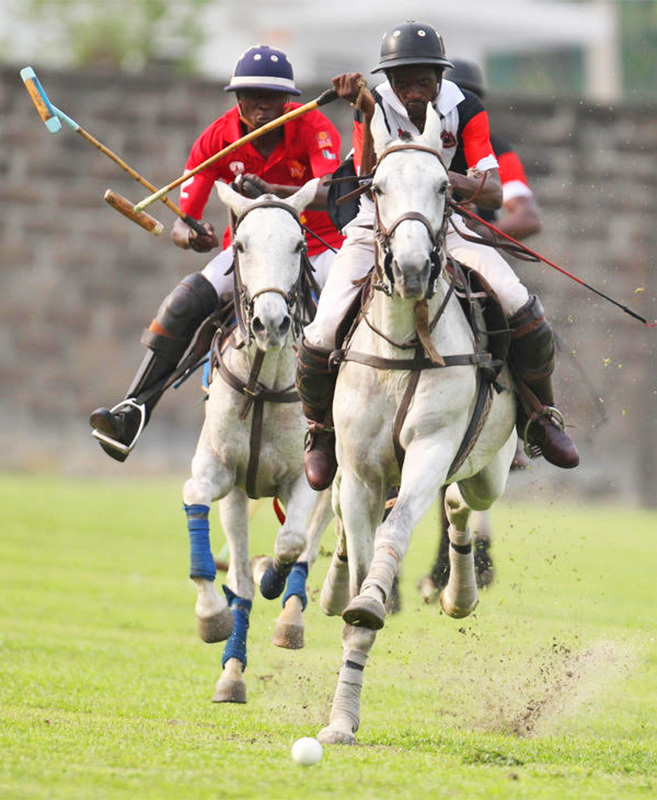 We are passionate about letting out our energy through our sporting events, we manage and plan sporting activities ranging from school sports days, corporate fitness days to international Polo tournaments. WonderWorks was also part of the first beach polo tournament in Africa. 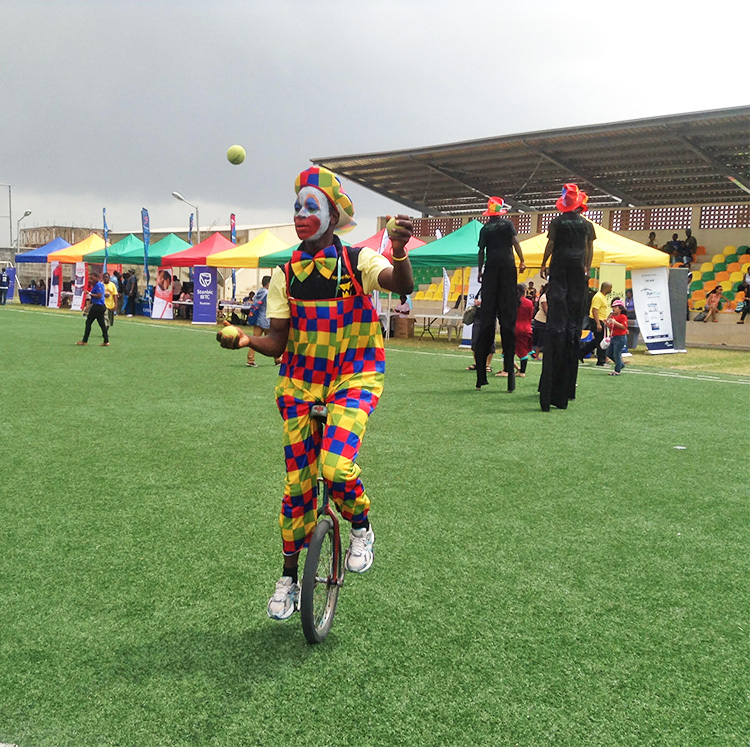 All our children’s parties and family fun days are memorable events for the youngsters and the family. We aim to ensure that the parties have purpose such that everyone takes home something of worth that they will cherish. So they must have fun combined with an experience of a lifetime. For this purpose we place great importance on the ingredients to make it unique for the children. Our novelty machines will bring your special occasion to life in a dramatic way thus making your event memorable. Spice up your event with one or more of our offerings, escalate the fun and you will never regret it. Celebrate life! So much to celebrate be it your child’s first birthday party, wedding, corporate event or just a simple party with your loved ones. WonderWorks wants to be part of these special moments through our large selections of rental items, from dancefloors, chair covers, exquisite centerpieces, table linens, lights, LED furniture, charger plates, fine crockery, crystal glassware and much more. Let the WonderWorks experienced, knowledgeable and service oriented rental team take care of all your party rentals for your next event. Looking for that ideal gift for your corporate or social needs? WonderWorks has a passion for providing hampers of distinction and gifts for all seasons and occasions. 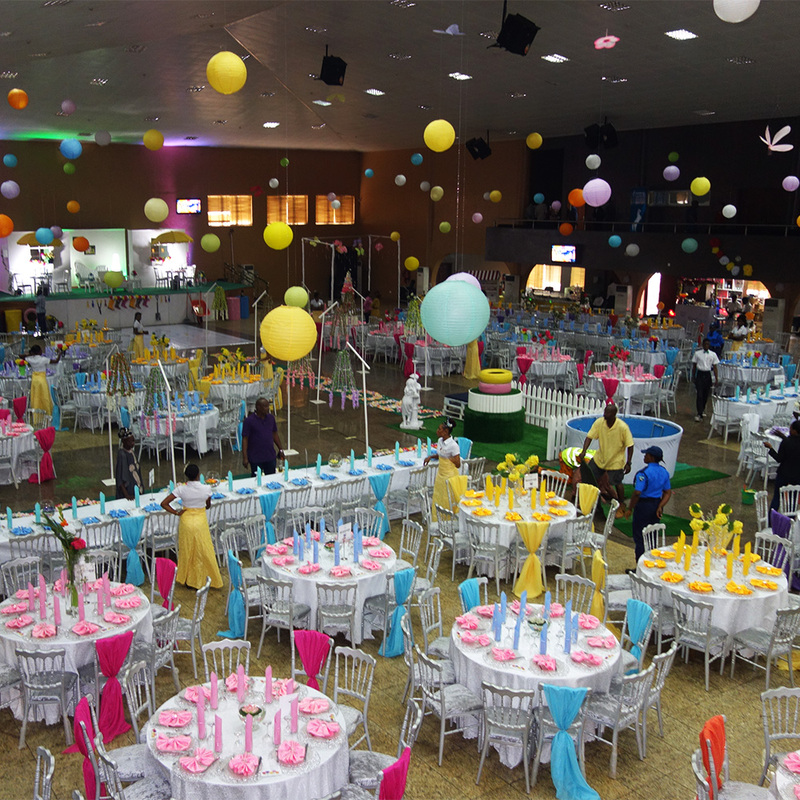 WonderWork is a dynamic and professional organisation specialising in event planning, co-ordination and implementation. We bring innovation, energy and value into our service offering.